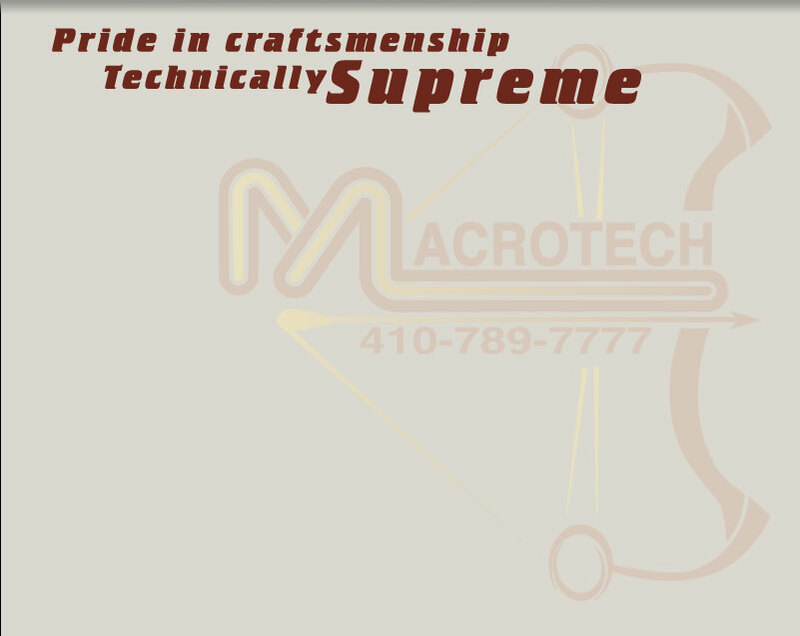 Macrotech is a full service pro shop for the archery and hunting enthusiast. **Please call ahead for stock availability on these manufacturers. 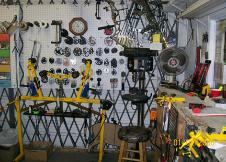 We offer service and sales of crossbows and crossbow accessories. 10 fully functioning bow presses at our location. We offer tree stands featuring Ameristep and Lone Wolf. Indoor Target range open year round. A wide selection of broad heads, scents, and much, much more. On site instruction and shooting lessons are available with Len Marsh on request. proportion to their commitment to excellence."